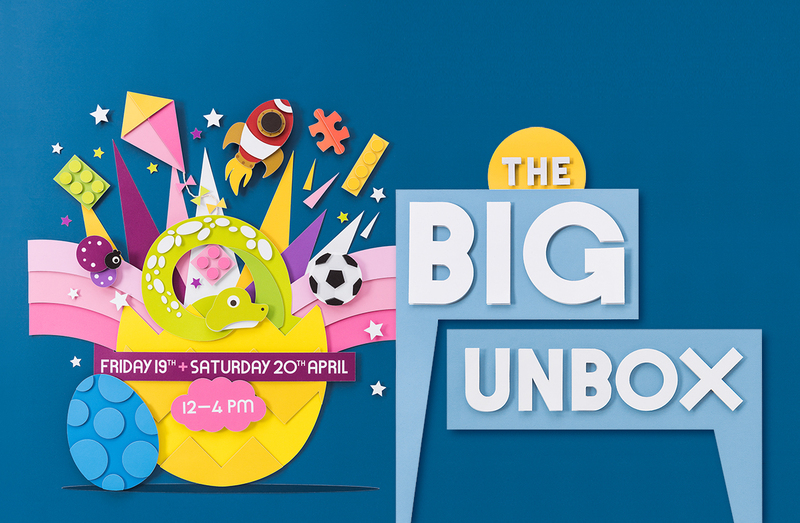 The BIG Unbox event is back at CastleCourt! The Big Unbox Event is BACK! Register below to attend the 'Big Unbox' event at CastleCourt this Easter Weekend and you will be automatically entered into our prize draw to WIN a £500 holiday voucher! Which event date would you like to attend? How many children will be attending with you? Please select age range of children attending? *Please note: only children aged 4+ can particpate in the 'unbox event' due to the legal age restrictions of the prizes. Please note: You must select the slider above to receive emails for us to send your registration and event details.